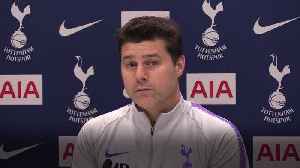 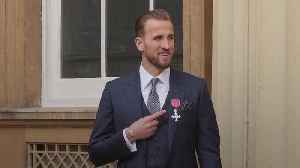 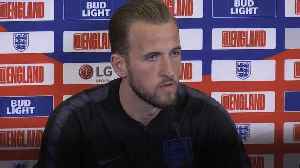 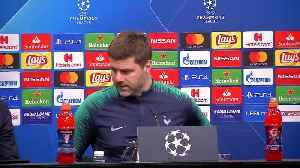 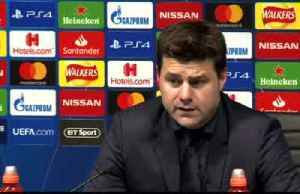 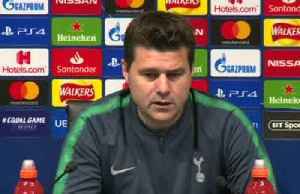 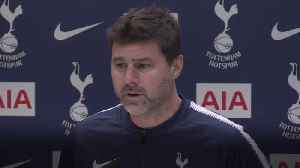 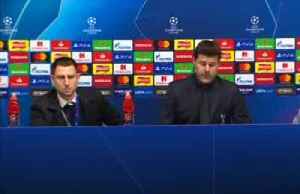 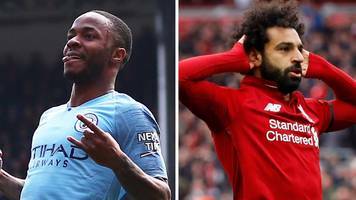 Tottenham manager Mauricio Pochettino comments on Harry Kane's ankle injury suffered in midweek against Manchester City saying that it is a difficult moment for the player but he is a very positive..
England captain Harry Kane has received his MBE from the Duke of Cambridge at Buckingham Palace. The Tottenham and England striker was handed the honour for services to football by Prince William. 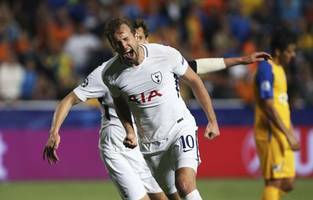 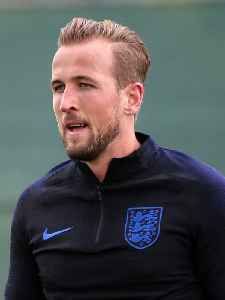 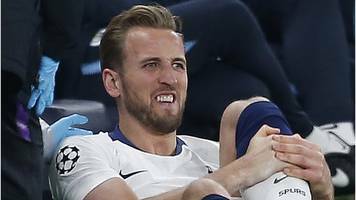 Tottenham say their England striker Harry Kane has suffered "a significant lateral ligament injury to his left ankle".